At Toy Fair 2019, Kotobukiya had the G.I. 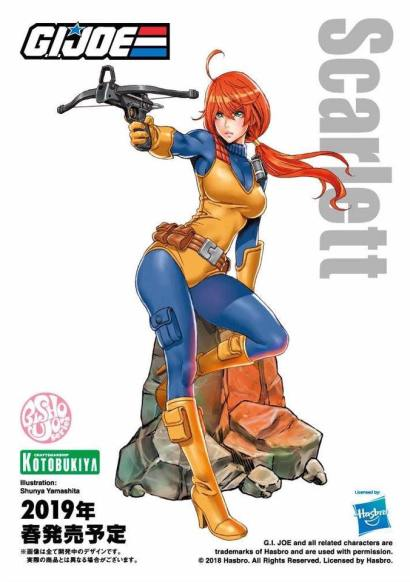 Joe – Scarlett Bishoujo Statue on display. They had artwork showcasing Lady Jaye and the Baroness as well. See the photos by clicking the headline of the story. 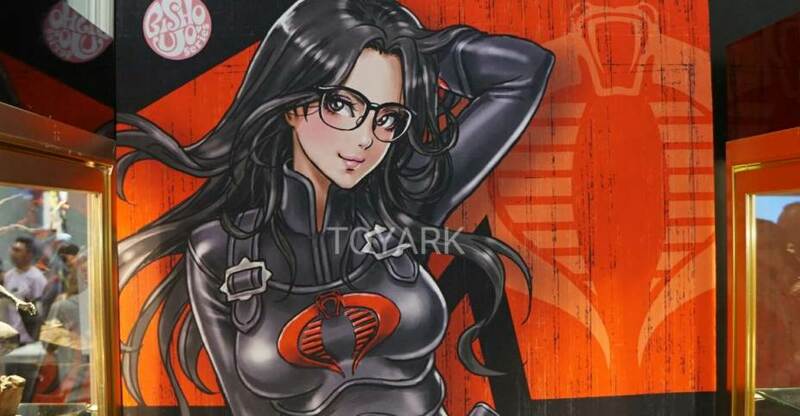 Kotobukiya has artwork previews of some of their upcoming G.I. Joe Bishoujo (pretty lady) Statues. They are giving away some posters throughout the event featuring the concept art for The Baroness, Lady Jay and Scarlett. 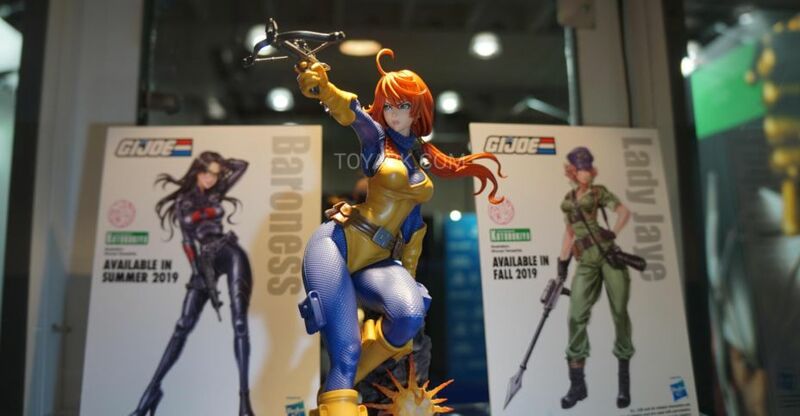 Bishoujo Series Scarlett And Baroness Statues By Kotobukiya Revealed at SDCC! Here are some images of Kotobukiya’s Bishoujo Series Scarlett and The Baroness statues fresh from SDCC! Discuss on the HissTank Forums› Views: 4741 › Credit: C.I.A.D.